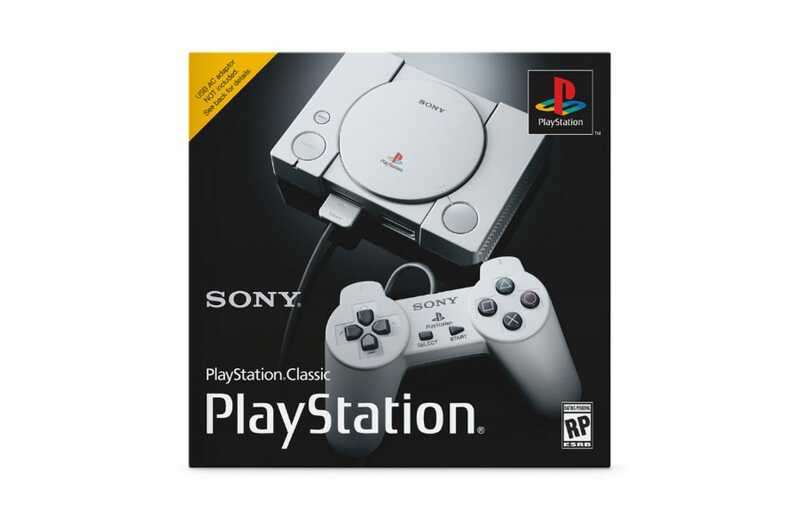 If Nintendo can do it, Sony can too: the company just announced the PlayStation Classic, a small retro console that comes bundled with a range of the original console’s best/most popular games. (including Final Fantasy VII). It’ll be out on December 3 in the US and Canada, and includes games like Final Fantasy VII, Jumping Flash, Ridge Racer Type 4, Tekken 3, and Wild Arms. There’ll be 20 bundled titles in total, but those five are the only ones announced at the moment. Annoyingly, like the SNES Classic, the PlayStation Classic won’t include an AC adaptor, with the only power option being a bundled USB cable. The PlayStation Classic will include two original PS1 controllers and a HDMI cable, and cost €99.99 (about £90, UK price TBA).